Power constraints are forcing HPC systems to continue to increase hardware concurrency. Efficiently scaling applications on future machines will be essential for improved science and it is recognised that the "flat" MPI model will start to reach its scalability limits. The optimal approach is unknown, necessitating the use of mini-applications to rapidly evaluate new approaches. Reducing MPI task count through the use of shared memory programming models will likely be essential. We examine different strategies for improving the strong-scaling performance of explicit Hydrodynamics applications. 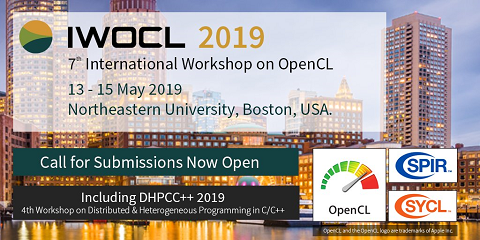 Using the CloverLeaf mini-application across multiple generations of Cray platforms (XC30, XK6 and XK7), we show the utility of the hybrid approach and document our experiences with OpenMP, CUDA, OpenCL and OpenACC under both the PGI and CCE compilers. We also evaluate Cray Reveal as a tool for automatically hybridising HPC applications and Cray’s MPI rank to network topology-mapping tools for improving application performance.